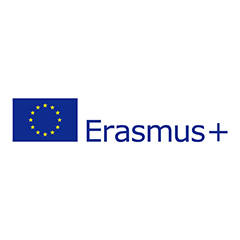 Students from the European Union or European Economic Area are entitled to medical services on the basis of the European Health Insurance Card (EHIC). It should be issued by a competent domestic authority before arrival to Poland. In Polish "the European Health Insurance Card" is "Europejska Karta Ubezpieczenia Zdrowotnego". At the moment the EHIC is the only valid medical insurance document on the European Union territory, as far as free medical care is concerned.